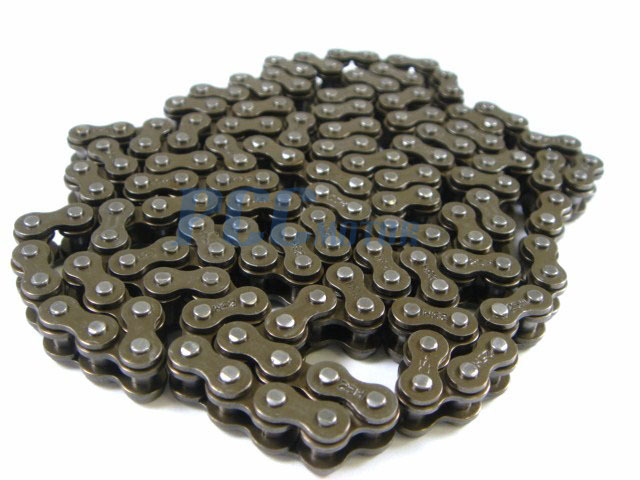 Replace your old chain with a brand new one right now! 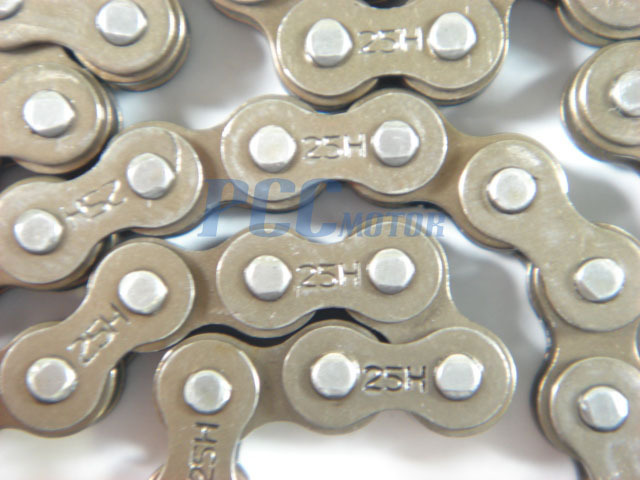 #25H chain commonly used on electric and gas scooters and 2 stroke pocket bikes. Master link is not included.